In your daily business, you need reliable analysis results to react quickly to any changes. 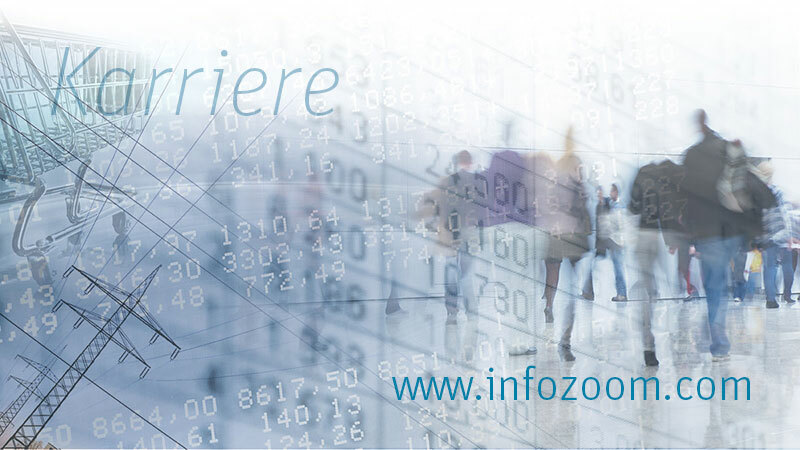 With InfoZoom, you can check, filter and correct data within seconds and create customized analyses with just one click. Your industry or the desired topic is not listed? InfoZoom is versatile and flexible and supports every user who is regularly engaged in the review and analysis of large data volumes and looking after helpful tools.